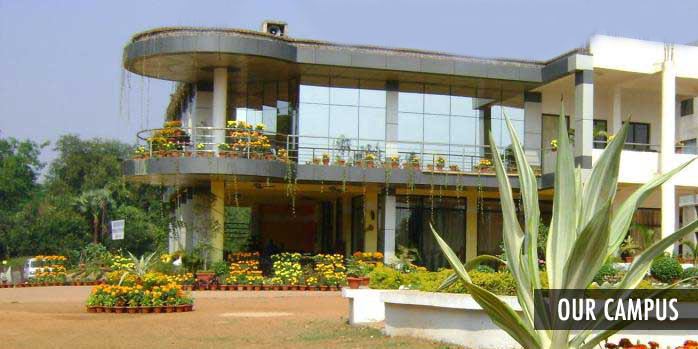 BRMIIT is located in Bhubaneswar, the capital city of Orissa, in a vast area on the bank of Kuakhai River just within a walking distance from NH-5 on Bhubaneswar-Cuttack Road, a region known for its rugged beauty and temperate climate. BRMIIT combines an ambitious, challenging academic program and a rich range of extracurricular activities within a secular value framework that draws on a variety of cultures and prepares students for global citizenship. 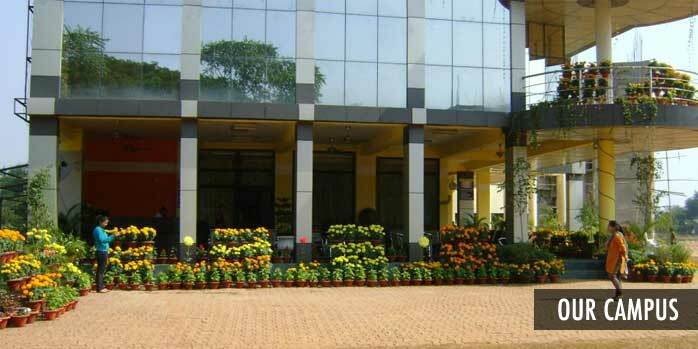 Established in the year 2008, as a nodal arm of BRM Educational Trust and inspired by the noble ideals and principles of the founder late Barrister Ranjit Mohanty, the Institute has been designed to play a distinct role in engineering education by providing education, research, training and consulting facilities to the students. The Institute has been on its way to provide technical education within a modern educational environment and strong academic staff. 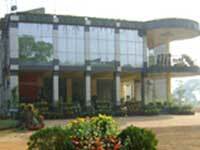 The Barrister Ranjit Mohanty (BRM) Trust ensures the quality of various programmes. It also offers the students a platform to imbibe different aspects of Engineering such as theoretical, procedural, and applied and many more. 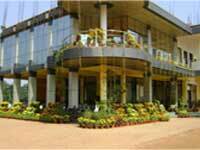 Spread over an area of 12 acres, the Institute's own campus has been developed in the scenic ambience of Kuakhai River. The 4- year full time Engineering programme is affiliated to Biju Patnaik University of Technology (BPUT), one of the most renowned universities in India. The institute reflects a positive stride in the direction of academic excellence. Since its inception and foundation, BRMIIT has constantly been intending to assumed pivotal role in the reconstruction, modernization, and administration of the society. The efforts and expertise of BRMIIT graduates would be major contributors in the planning and construction of India's infrastructure. 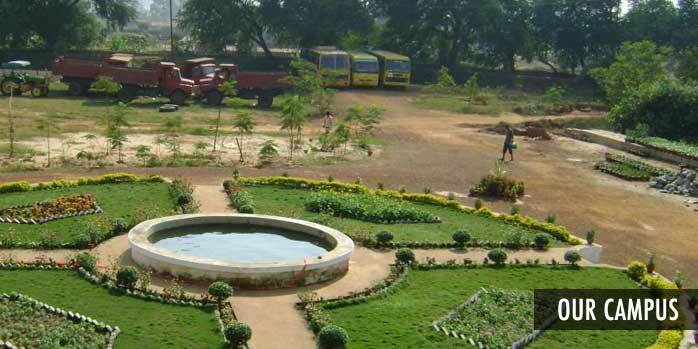 BRMIIT is an institution which would define and continue to update methods of engineering and architecture in India. The courses offered by BRMIIT are approved by All India Council of Technical Education (AICTE) The Institute offers engineering courses in Electronics & Telecommunication, Electrical & Electronics, and Computer Science & IT Engineering. Unique in its structure, methods and goals, the Institute is strongly rooted in a philosophy of training and research that emphasizes the intimate relationships between knowledge and its application and seeks to promote the creation of an ideal society.